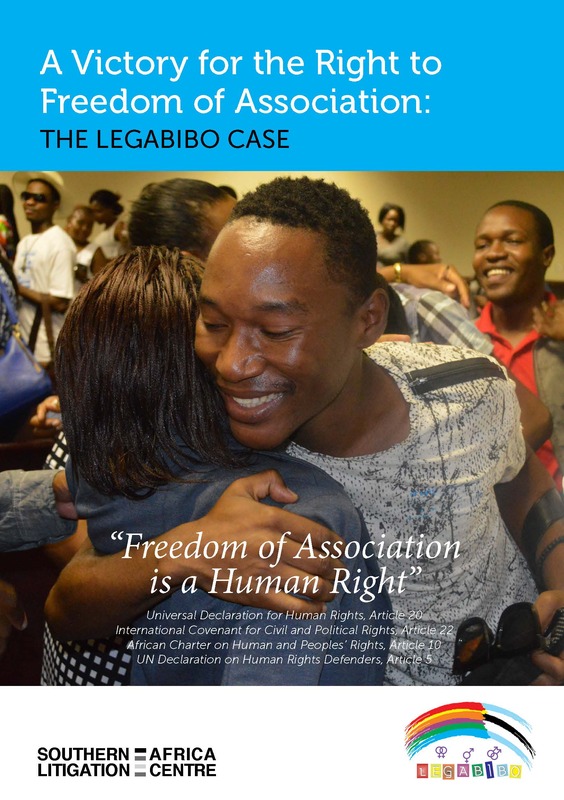 In March 2016, the Botswana Court of Appeal ruled that the government’s refusal to register an LGBT organisation unconstitutional. This ground-breaking case created important precedent on the right to freedom of association, and the right of LGBT persons to advocate for law reform. The court confirmed that human rights are universal and that the rights in the constitution applied to every person. The court further held that it is not a crime to be gay. A summary of the court judgment is available here.